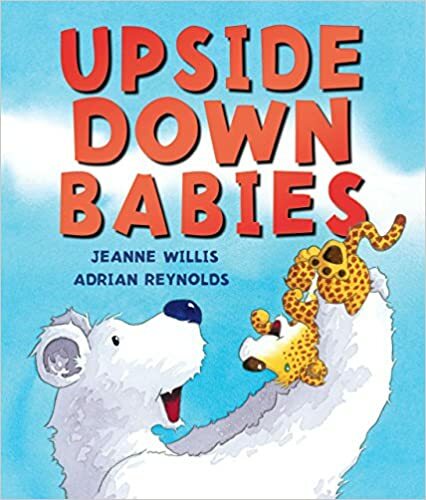 Upside Down Babies by Jeanne Willis and Adrian Reynolds. Book Review. The Illustrations in this book are engaging and adorable. The animal’s expressions are priceless. It begins, “Once when the world jturned upside down”. We see animal babies and human babies spinning through the air wearing concerned expressions. On the next page, piglet lands in a parrot’s nest. On the following, the baby tortoise lands in an otter’s home, the lion cub lands beside a cow, and it continues. The expressions on the faces of the mothers and babies are priceless. The foster mothers try their best but there are insurmountable odds. The cow cannot provide meat for the lion. The baby elephant can’t jump like the monther kangaroo. This sloth baby cannot keep up with the cheetah. But then the world goes upside down again and everything returns to as it was. The families are happy to be reunited except for two. My granddaughter and I were disconcerted that the gorilla keeps the human baby and the mother keeps the gorilla baby. There seems to be no reason for this and most children will probably find it funny but there is a undertone of discomfort with the idea. However, children who don’t think too deeply on the subject will just just think it’s silly. The follow-up to this could be a discussion of new pairings of mothers and babies. Which ones could work and what ones could never be compatible? 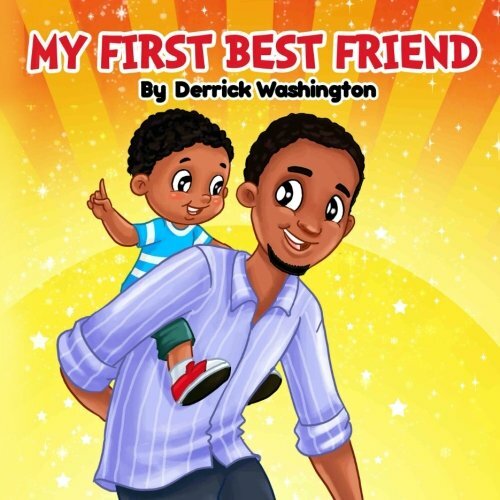 My First Best Friend by Derek Washington. Book review. This picture book is a sweet story of a father’s unwavering love for his child. He expresses his admiration for his son’s determination and his enjoyment of his boy’s growth. 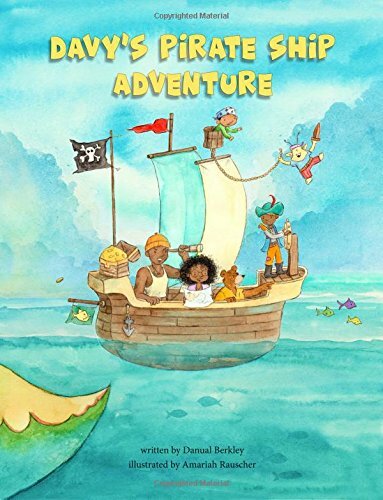 Throughout the book he builds the child’s confidence and sense of adventure. They do everything together and their lives are filled with joy and affection. Then his son takes a major step toward independence. The father confesses that sending his child to school is difficult because his son is missed. When his son says he has a new best friend named Miles, the father reminds him that he will always love him and be his first best friend. I think it is important that when a child has to negotiate the scary and unpredictable world away from home, especially the social quagmire of school, that he knows his father is always there to back him up and support him. However, I would have liked the dad to show more interest in Miles and encourage his son to make friends outside the family. The book is written in rhyme which holds together fairly well but it isn’t really necessary, especially considering the story’s focus. The illustrations are full color, full-page, cartoon style. There is a color page and a maze the back of the book. This would make a lovely gift for a new father or father to be. I know I’m coming down with something when I become accident prone. The first viral assault tends to knock out my coordination, not that there’s much to begin with. But, when I try to lick a stamp and get a papercut, I know it’s a stuffy head is on the way. I was getting cocky this year, not having missed a day of work even in the midst of cold and flu season. Then, Mr. Virus slapped me a good one. It wasn’t the kind of virus for the victim is knocked off her feet for three or four days and then recovers. It was the peekaboo kind. 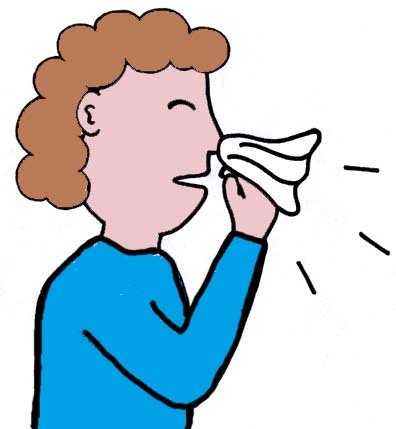 There was a slight fever that came and went for no apparent reason. In midsentence my face would suddenly flush in the room would seem a little smaller. I would return to work after day in bed and then find my head drooping to my desktop, an overpriced paperweight. By the end of the day, lifting my briefcase seemed as impossible as restoring Michael Jackson’s reputation. There were sinus headaches and fever headaches and “someone hit me in the temple with a hammer“ headaches. There were aches and pains, and pains and aches, as though I had run the Triathlon wearing barbed wire. I never knew armpits good hurt so much. But most of all, there was exhaustion. I easily slept 10 hours a night but every afternoon I napped as well. “I can’t possibly need more sleep,“ I’d tell myself. Then, I would put the milk in the cupboard and the sugar in the fridge or I would change the empty toilet paper roll by throwing away the new role and trying to flush the empty cylinder. When I wasn’t sleeping, I was resting. 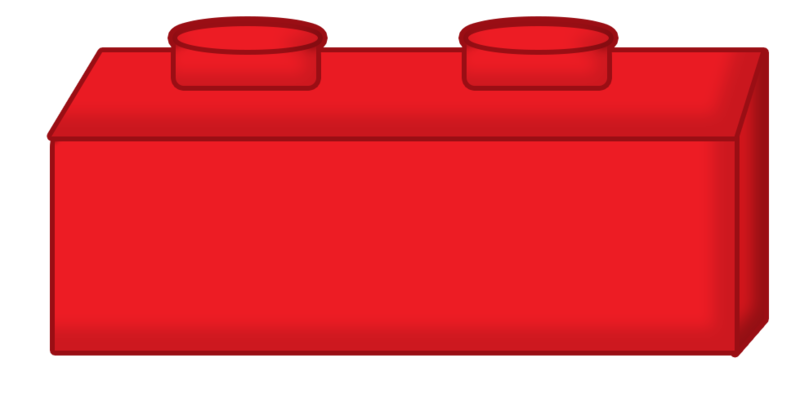 The couch is permanently form to my body shape, left side down, space for the remote by my elbow. This might not have lasted for weeks if I had given in and gone to bed at the start but colds and flu never arrive at convenient times. There were pre-Christmas tasks to be done. There were jobs at work no ask no one else could do. They were commitments to be met. There were people who needed me. The virus and I were on alternate schedules. To complicate matters, I never get sick alone. Leaving living with a family means someone else always catches it. To be fair, I think my son had it first. It just seem to hit him hardest after I spent my first day in bed. When a child is sick, the sick mother‘s recovery takes second place. I didn’t read a large novel curled in bed but sat on the couch, a small corner of my son’s blanket on my feet, reading aloud the original saga of Batman with a cough drop in my mouth. Forget watching relaxing ballet or figure skating on television. By the end of the first week I memorize the songs and chants in Power Rangers, “Go! Go Power Rangers! (hopefully out of sight). There was Captain Planet and the Planeteers, “You can be one too! Saving the planet is the thing to do.“ As opposed to what? I’ll never forget Lamb Chop’s Play-Along, “This is the song that never ends. It just goes on and on my friend.“ It gave me a strong craving for not roast mutton. I learned how to lock on my Camp Caribou baseball cap should I ever be forced to wear one. I learned that Samurai Pizza Cats are smart mouth Teenage Mutant Ninja Turtles rip offs that deliver pizza by being shot from a revolver and fight an interior decorator in their spare time which seems a bit drastic now that chrome and black plastic is no longer popular. I learned that Dennis the Menace was really a sweet little boy. Instead of cross stitching orwriting letters, I play played canasta, washed sheets, played canasta, washed pajamas, and played canasta. Thank goodness my son received an automatic card shuffler for Christmas. I was getting permanent heart and club works on my hands. I also spent a great deal of time exclaiming over three dimensional or holographic or brilliantly coloured comic characters. They had names like Daredevil, Dead Pool, Ghostrider, Punisher, Spawn, X-Men, X-force and X-cutioner, some of which I think are actually the good guys. Everyone was armed to the teeth with super weapons and seem to have several problems with saliva control and mucus. This was an eye-opener and let you some rather intense discussions and weeding out of the comic collection. I miss the days of Archie and Garfield. Considering the complexity of the English language, rich with synonyms, homonyms, and metaphors, it is amazing that humans understand each other as well as they do. Still, if we could eliminate misunderstanding most therapists, lawyers, marriage counselors, and peacekeepers would be out of a job. Children play an old game called telephone or gossip which also illustrates how garbled messages can become once they leave the first pair of lips. A single misunderstood word can give the sentence a widely different meaning. It can be very confusing for a child when they have missed understood a word and then hear it in a different context. 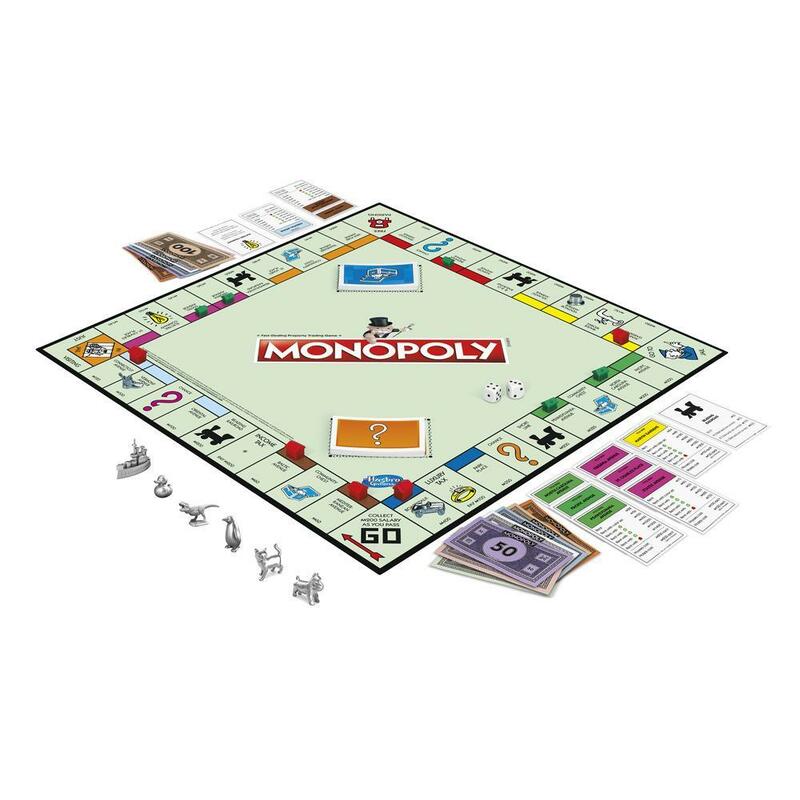 I remember when my son was first learning to play Monopoly before he could read most of the words. He thought Pacific Avenue was Specific Avenue. He finally asked me to explain this oddity when I use specific in a non-Monopoly context too many times. He also thought Qaddafi was a car. I wondered what brand of oil Gaddafi would use. News broadcasts, often told too quickly, are a great source of misunderstanding. When President Bush made a cultural faux pas and offended the Australians, it was the topic of discussion at our dinner table. “That’s not true,”said my son. After further discussion of the history of the V sign, my son offered his own interpretation. He thought that perhaps politicians use the two fingers up to signal the postal employees to raise the price of stamps two cents. Even simple words used in slightly different ways can be misleading. My husband said they were 2000 applications to attend the faculty of education this year but only 400 seats were available. My son wanted to know if the rest would have to stand. I hoped it wouldn’t have to be in an unemployment line after graduation. I often wonder about the hidden messages in questions. Recently a waitress asked if I wanted something tall and fruity or short and tart. Neither sounded appealing to my tastes. You can often tell a lot about someone by what they don’t say. In a West Coast First Nations burial ground, time is marked by centuries. The headstones say which century a person died in. That certainly speaks of a long-range view. Without ever having met them, you suspect they are the kind of people who would support Spaceguard. Spaceguard is a proposed project that would track asteroids and comets heading toward earth that are capable of killing one billion people or more. We are living in a time when the information highway is spreading, yet few people can read the road signs. If you’ve ever followed a debate on a computer bulletin board you will have seen communication and miscommunication at its highest level. Unfortunately, those who don’t learn to ride the information highway will be bypassed or perhaps driven right over. Still, it is a message labyrinth even King Minos would find puzzling. Numerous episodes of In Search Of and Ancient Mysteries are devoted to unraveling messages left by previous cultures. I shutter to think what future cultures may deduce from our leavings, Madonna videos, Beavis & Butthead cartoons, newspaper war coverage, Snow CDs, bathroom graffiti, and income tax guides. If we have trouble understanding it as we live through it, future civilizations will be stunned. Anthropologists and archeologists will probably term it as the Time of Insanity. The general public will ask them to be more specific, especially about the game called Monopoly. 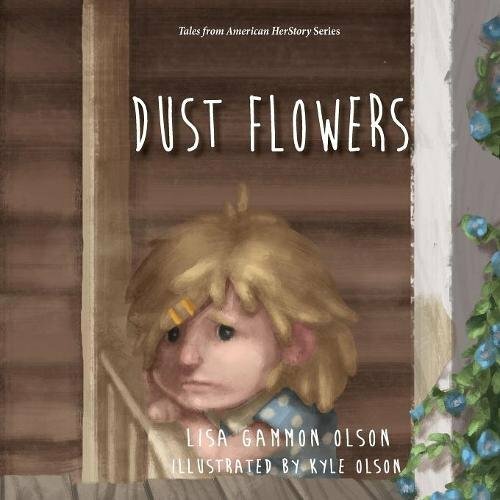 Dust flowers by Lisa Gammon Olson. Illustrated by Kyle Olson. Book review. Tales from American Herstory Series. This lovely and engaging picture book tells the story of the dust bowl era in the United States through the eyes of a little girl. Her grandmother tells her stories of the beauty of the land before the drought. The little girl has no memory of it and barely remembers her mother ever wearing a smile. The pictures are soft, expressive watercolour hinting at dust without being overly oppressive. 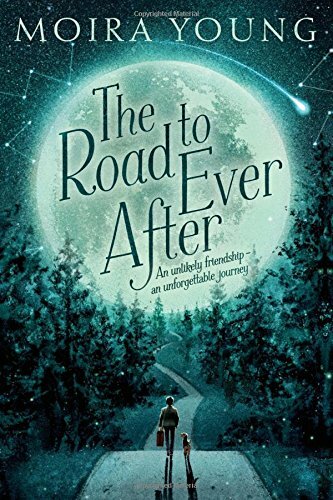 The story is told with tact, beauty, hope, and charm. I did, however find the occasional fully capitalize the word distracting and did not understand its purpose. 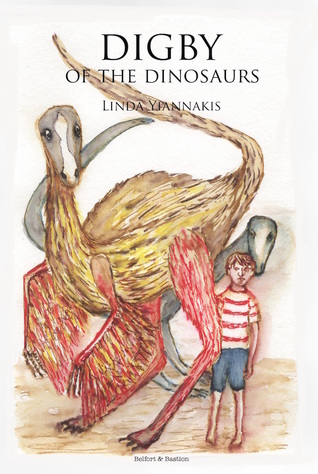 This wonderful book would be a great addition to any classroom shelf or child’s personal book collection. The entire text of my book, Rayne Shines, is now available as a free video on YouTube. Check it out along with other read aloud books, stories, and educational activities on my family safe site. Rayne is bored with life until a new family moves in next door. Why do they look so happy? Rayne wants to know their secret. 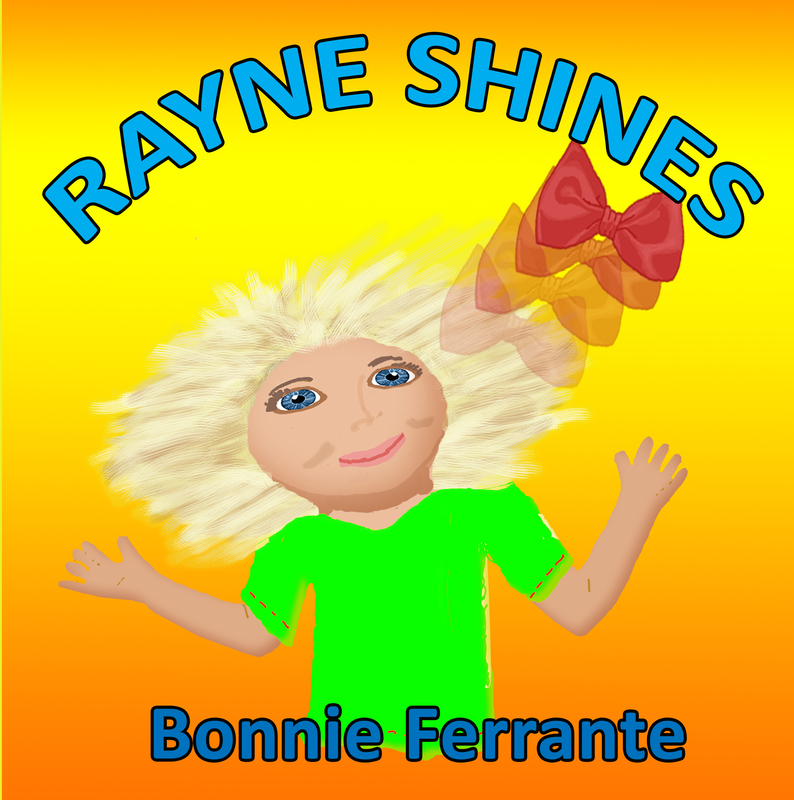 Rayne Shines is a humorous and thought-provoking picture book for ages 5-8. This second edition features humans instead of frogs and an updated story.